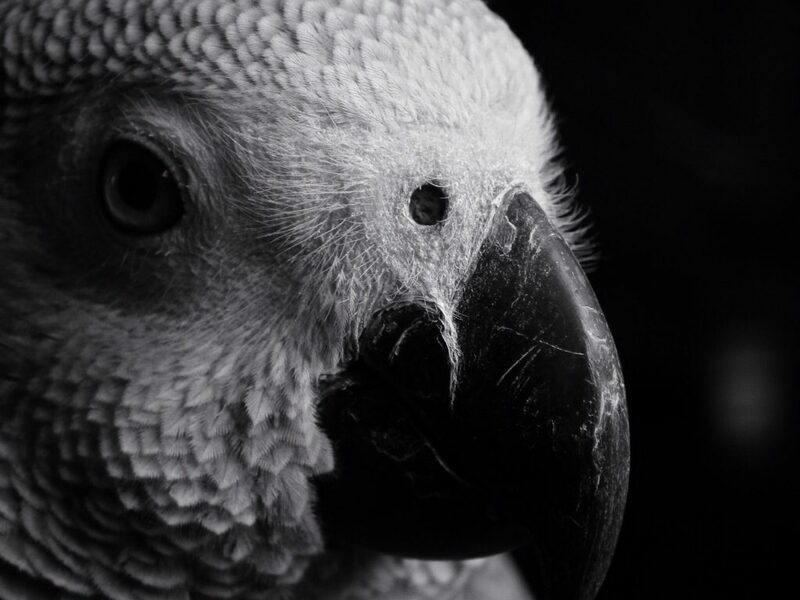 Kara is an African Grey Parrot. She is 7.5 years old and has been with us since she was 14 weeks old. 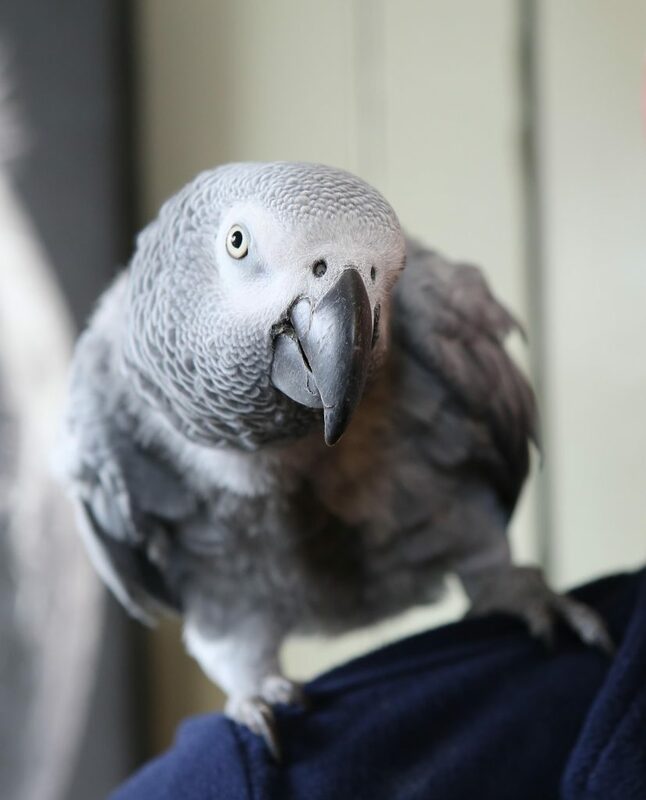 Like many African Greys she has an amazing vocabulary and has been able to speak since she was very young. She is in the shop everyday we are open and on sunny days is outside. In March 2019, Kara featured on BBC Alba News, the BBC News website, the Scottish Daily Mail and the Sunday Mirror. 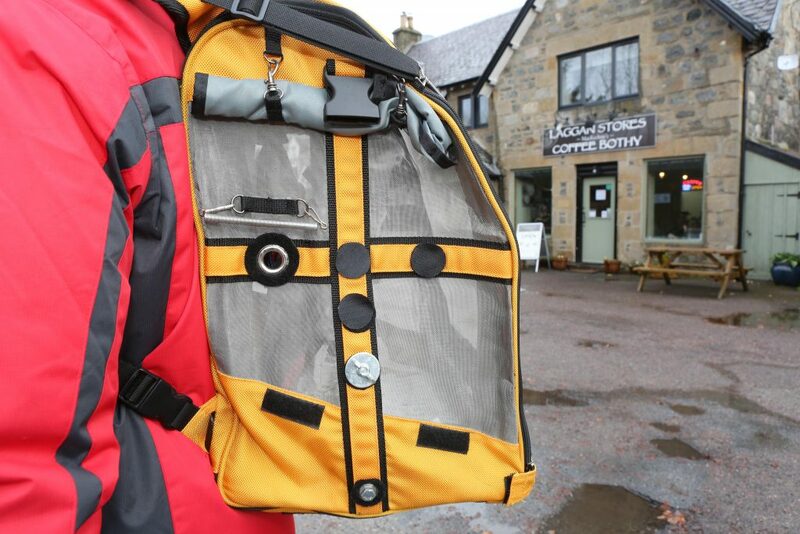 She has a special rucksack called a Pak o Bird which enables us to take her out for walks so she can enjoy the fabulous scenery of the Scottish Highlands with us. When the shop is closed Kara is free to fly about in our home (don’t worry she is toilet trained!). 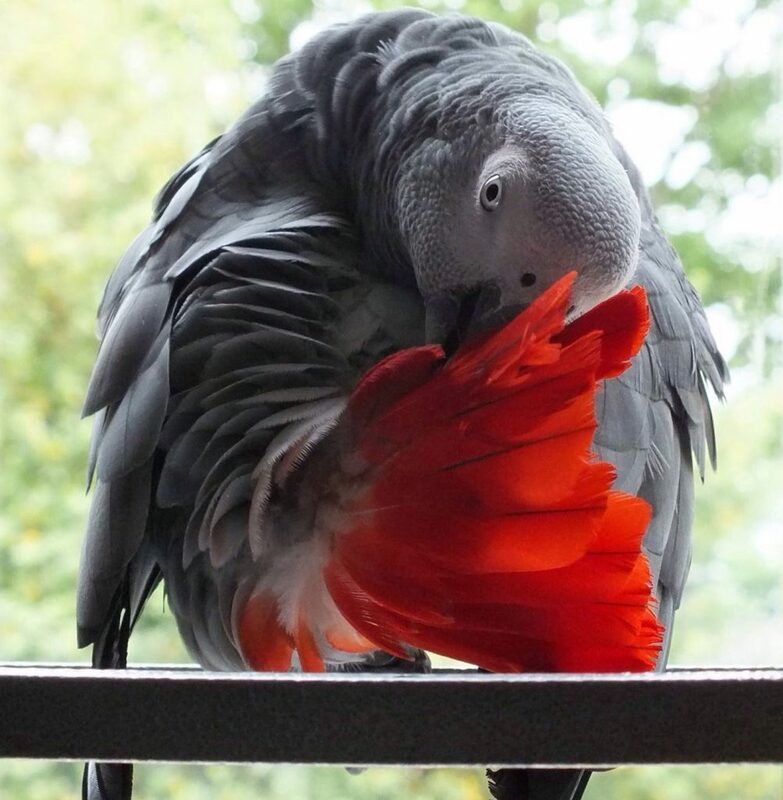 Parrots should get 12 hours sleep a night so Kara goes to bed between 6 and 7 each evening and gets up at 6am every morning.